Imagine the feeling of giving the most precious gift of time together. 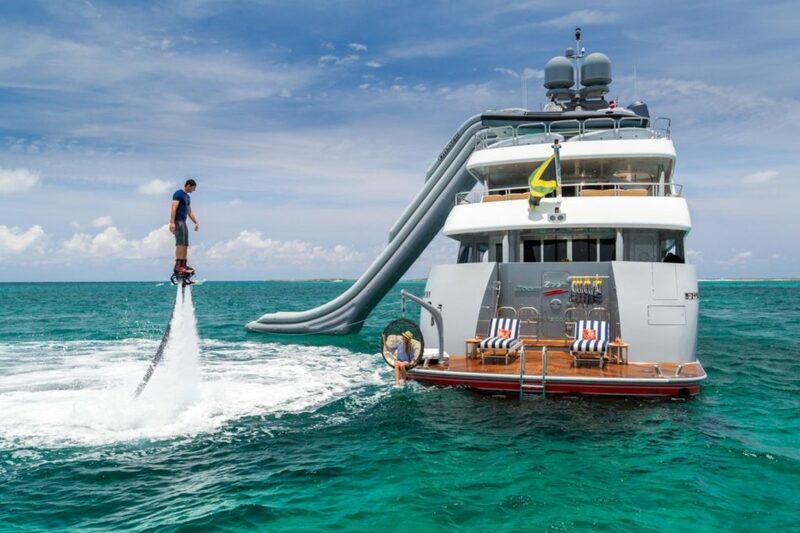 Yacht getaways offer unforgettable experiences of a lifetime. From the tropics to the fjords, the crazy to the contemplative, the sporty to the foodie, we can help you plan an adventure designed just for you and yours. Destination weddings in the Caribbean are a great way to bring generations together. Think Flotilla Style Yachting. 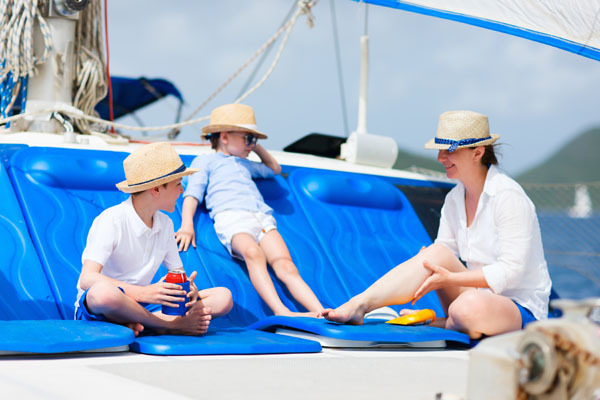 Family time on a luxury yacht, catamaran or sail boat is unforgettable. 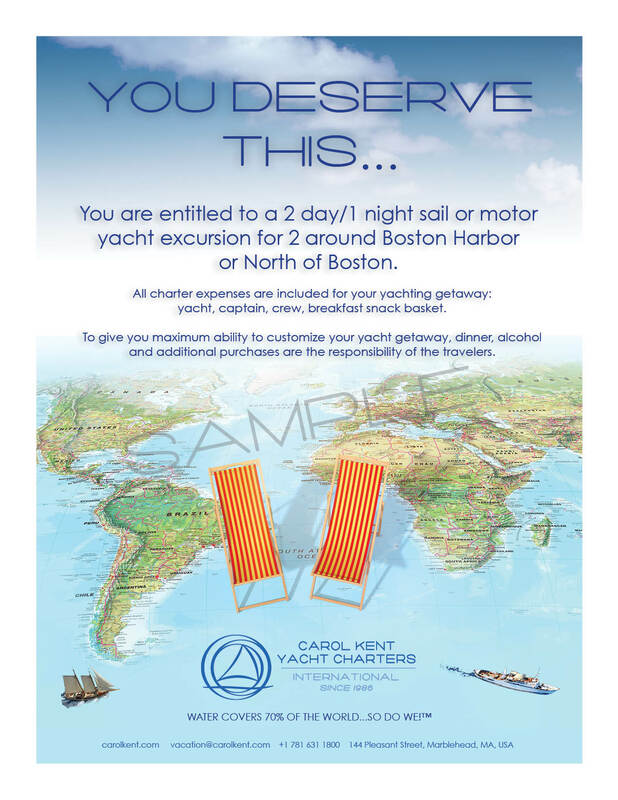 Sample itineraries and number of nights available upon request. Here are some suggestions to help you start planning. and almost anywhere else you want to go! Tell us your wishes and we’ll customize a fabulous sail or motor yacht vacation for you and your family, friends, teams, clients and yes, even dogs. The stuff of songs by Sting. 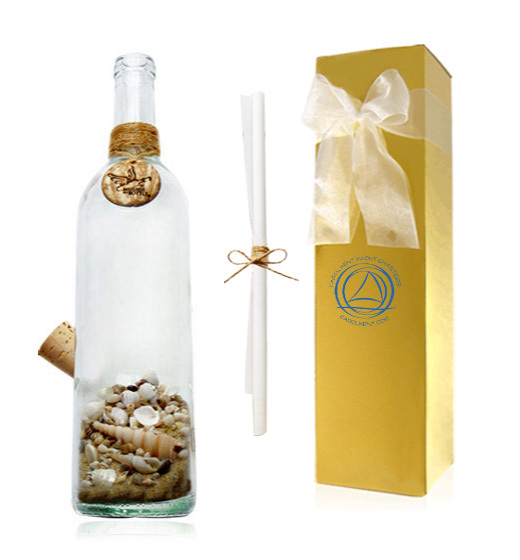 Send your gift certificate in this memorable package. give a gift certificate now!